When he was told that his rating is 90 overall, Irving responded with shock followed immediately by determination. “I love it. It’s motivating me now. By the end of the season, mark my words, I will be a 93-plus. 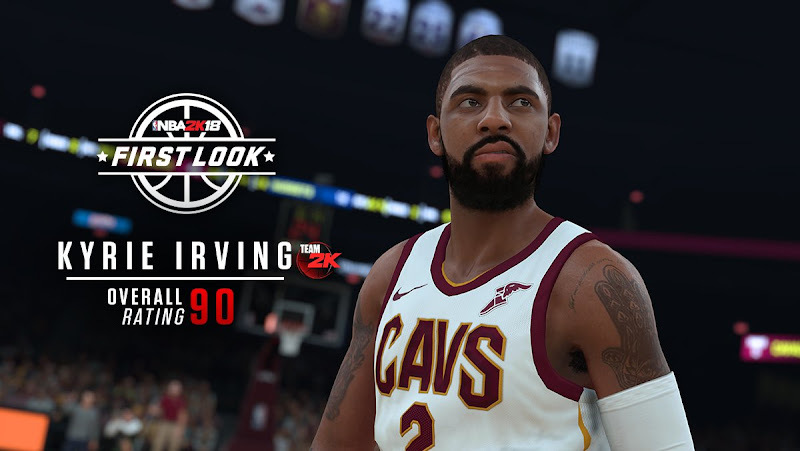 You guys are going to stop playing me with my overall rating.” Irving said.